Hall Spars has had a long-standing relationship with Mylius having supplied spars to the 60, 65 and 76 models in recent years. Now, we are pleased to announce that we will be supplying to the next Mylius 60 in the series, the new Canting Keel version. 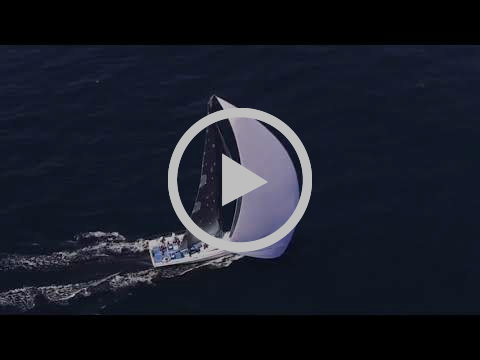 The Mylius 60CK is an evolution of the Mylius 60FD, to which Hall Spars also provided a carbon mast and boom. 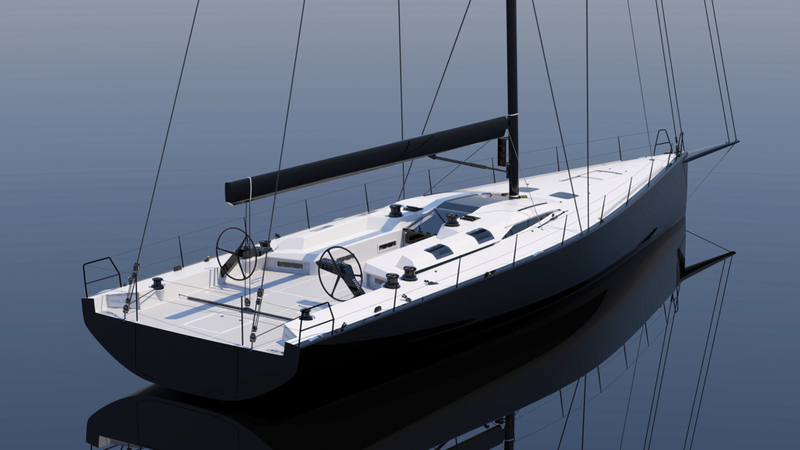 This canting keel version is an offshore-racer & performance cruiser with a sports tone suited to offshore regattas. Rigged with our spars this yacht is destined for proven performance racing and cruising. 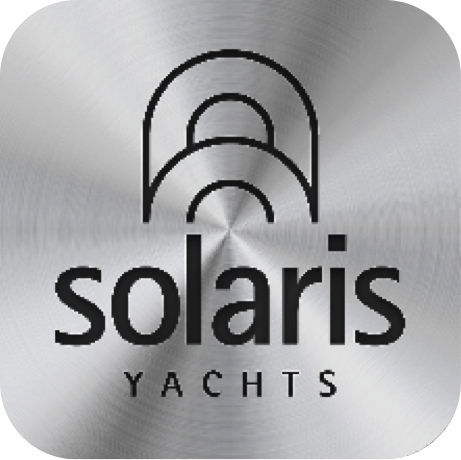 Hall Spars has had a busy recent period with Solaris yachts, the Italian Yard famed for its high quality craftsmanship and technical excellence. 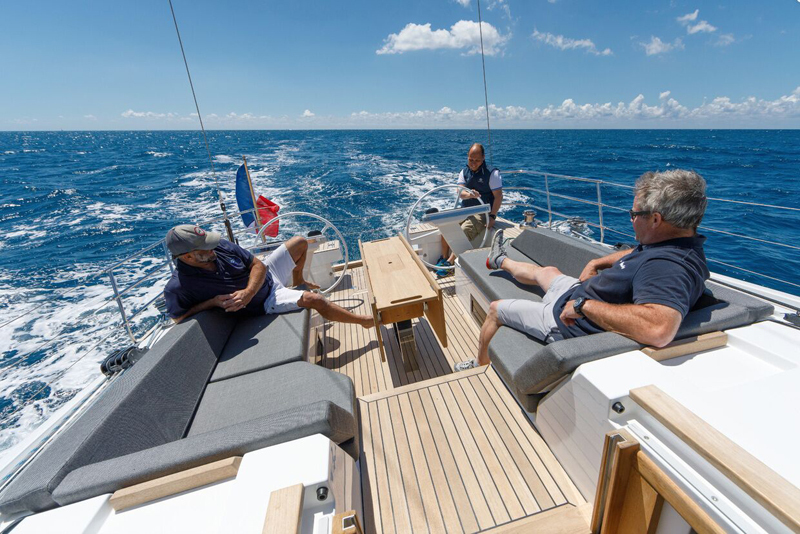 Now, Hall Spars will be supplying our rigs to the two more of the Solaris 64’ yachts, which is the new exclusive line of Solaris maxi-yachts designed for extended blue water sailing. 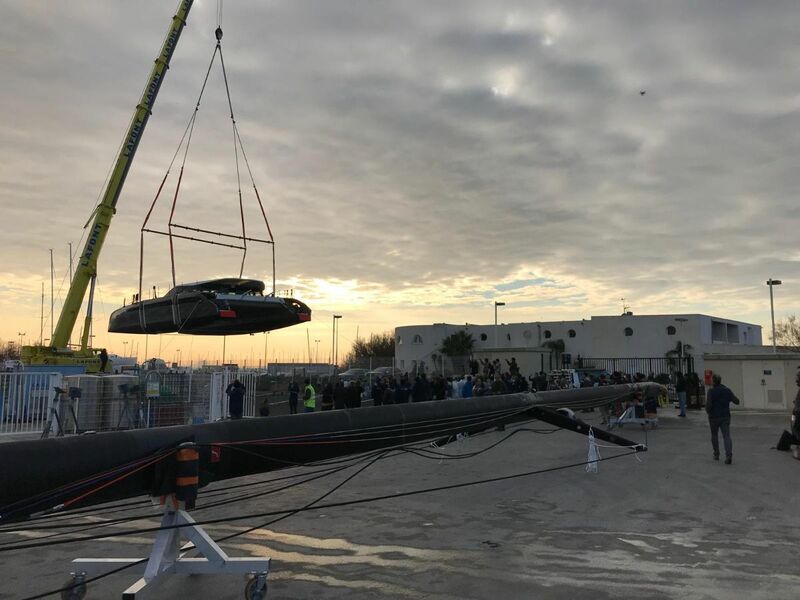 Whats more, we will also be supplying a carbon mast and V-boom for the second Solaris 80, as well as having our masts in production for a range of Solaris yachts from 44ft to 55ft. 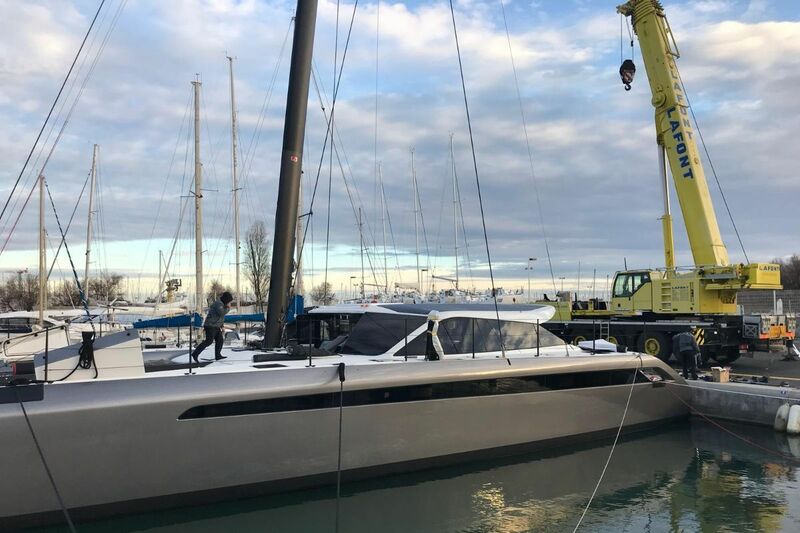 The first Gunboat 68, christened Condor, has now hit the water for the first time in La Grande-Motte, France. 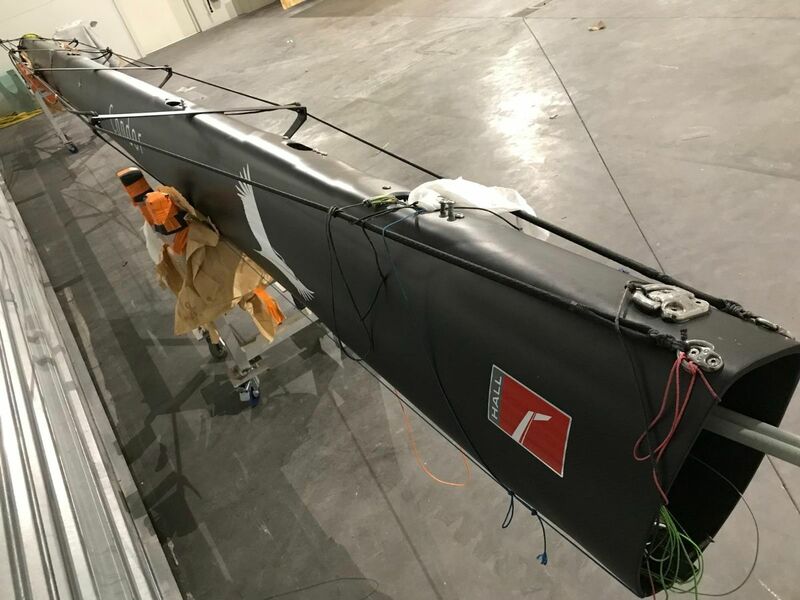 There she was stepped with her new carbon Hall Spars mast - a 29m single-spreader rotating mast as part of the supplied Regatta rig package. 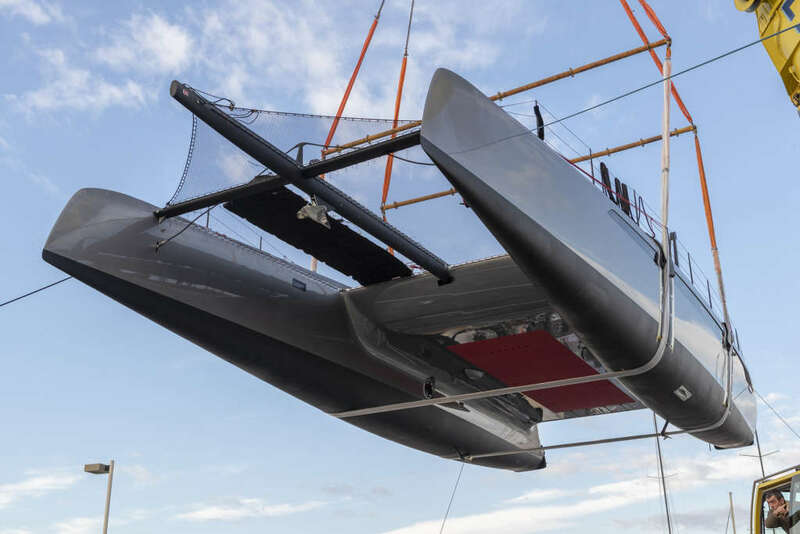 We also provided a carbon longeron and a box-section carbon boom to help achieve the yacht's lightweight goal. After an exciting 16 months in the making, she is now ready for commissioning, sea trials & her first sailing adventures! Following their relaunch last year, RigPro became the authorised service provider for Hall Spars, as well as for masts and rigging manufactured by Southern Spars, Future Fibres, Marten Spars, Nordic Masts and Omohundro. As an integrated part of the NTG's mast businesses, RigPro has 24/7 access to our global database of yachts and our excellent engineering design capabilities. With a newly formed global and dedicated service design team, the new RigPro is the only service provider that can offer engineered solutions incl. upgrades and modifications for Hall Spars rigged yachts. This year, RigPro plans to expand to more locations through a global franchise, introduce a 24/7 emergency response service, strengthen its presence at regattas and expand its service design engineering practice. Hall Spars looks forward to an exciting year working together with RigPro. Geert is no stranger to Hall Spars, having started working with the company in 2001 and staying there for 15 years. He has been involved in the industry for over 20 years beginning as a Junior Sales member at a mast builders in the Netherlands, which then merged with Hall Spars. In 2008, Geert moved to France to be with his family and since then he has built up a reputable French and Italian client base within the industry. Geert was always interested in working in marine sales due to both his huge passion for sailing and also the exciting challenge of selling within the industry. He grew up a keen sailor, having sailed with his parents from a young age and studying in the Merchant Navy. Has also has a Masters in Transport Technology. He has crewed many times on Tonnerre de Breskens and one of his personal highlights would be winning the Fastnet in 2001 aboard the boat. After taking a break between 2014-2018, he returned due to his love for Hall Spars and the progressive direction that the company is taking under the ownership of the North Technology Group. Looking to the future, when asked about what excites Geert the most he says that he cannot only choose one thing. “Everything that is happening with the business in this moment is exciting, but one of the best things is the energy of the brand and the employees." 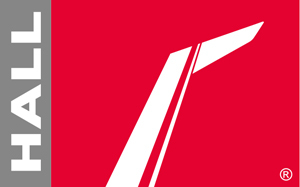 Copyright © 2019 Hall Spars, All rights reserved.